Voting has closed. The winning challenge is Walk to work (Albury to TAFE NSW Thurgoona) in a Squirrel Gliders costume. Maria is raising money to support the Squirrel Glider. Voting is now closed. Maria's pledge is closed for voting, but you can still support Maria and the Squirrel Glider by making a donation using the 'Make a Donation' button above. 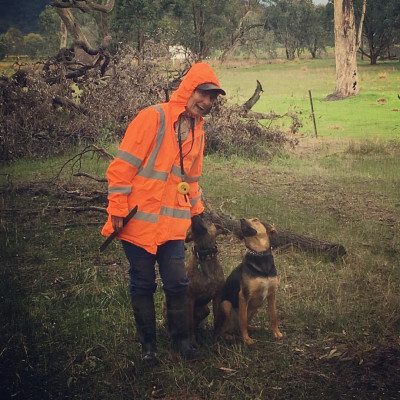 Maria has pledged to complete the most popular challenge — Walk to work (Albury to TAFE NSW Thurgoona) in a Squirrel Gliders costume. Help Maria raise money for the Squirrel Glider. 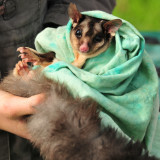 Support Maria Bertoncini by donating directly to the Squirrel Glider.